For VIP tours, and an audience with the Pope, click on the button below. Private Tours, All-day Excursions & more. Arguably the greatest museum in the world, Vatican City holds some or the rarest treasures on display for all to see. 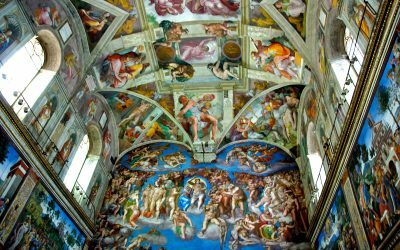 Our Vatican & Sistine Chapel tour takes us through the Vatican Museum and onto the Sistine chapel exploring the many masterpieces and famous architecture along the way. Rome’s most enduring monument, standing proud in a piazza for two thousand years still with its roof in place. 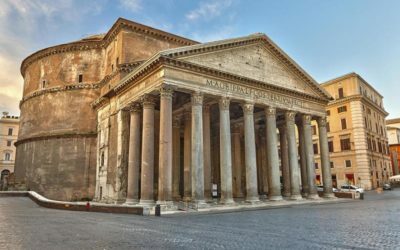 This tour brings you inside the temple to all gods – now a Christian church – and shows you the precision of Roman marble, the brilliance of the artistry, and the final resting places of the modern-era kings of Italy. 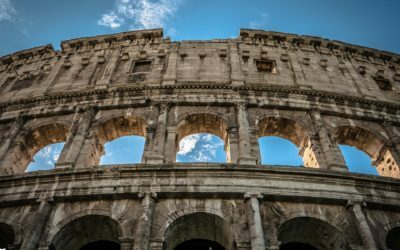 The ruins of ancient Rome will come alive as our expert guide unfolds the history, architecture, politics and intrigue of ancient Roman life in the city. From Rome’s earliest development (10th century BC) between the Seven Hills of Rome, through the Kings, Consuls and Emperors, we will explore the numerous ruins. Make your trip to Italy an unforgettable experience with the Vatican Tour Company.